Since 2012, Best Buy has partnered with The Clubhouse Network to bring Best Buy Teen Tech Centers to 21 different U.S. cities, joining a unique Network of 100 Clubhouses around the world. Building on the success of the Best Buy Teen Tech Centers thriving today, in 2019 we will be bringing new centers to 16 additional U.S. cities. We are not currently accepting new RFPs but please check back often. Join our mailing and be the first to hear when we are accepting RFPs. Please direct any questions to BestBuyProposal@theclubhousenetwork.org. In 2012, Best Buy launched a program aimed at building state-of-the-art “Best Buy Teen Tech Centers” in communities throughout the U.S. These Teen Tech Centers are free after-school programs that provide a creative and safe learning environment. To continue the growth of this program, Best Buy has partnered with internationally-acclaimed The Clubhouse Network, a project collaboration with the MIT Media Lab. 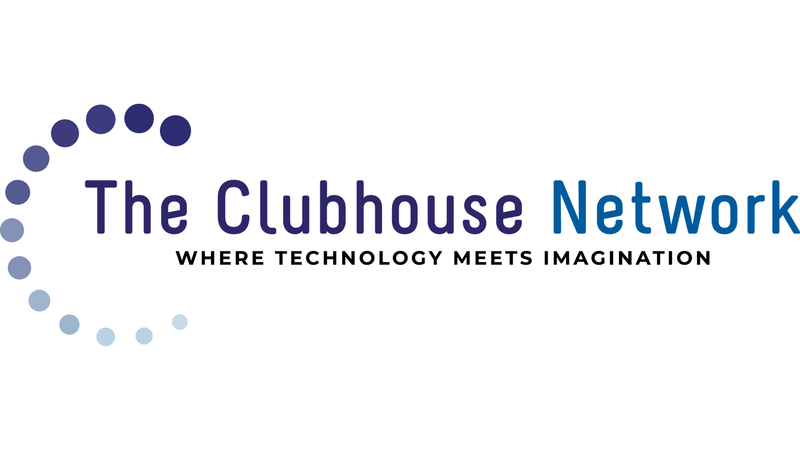 With a solid 25-year record of demonstrated success serving thousands of youth and giving them the confidence and resources to change their lives, The Clubhouse Network has a replicable model for technology learning in community-based organizations around the world.